The clocks have gone back, the days are turning colder and the Christmas season is lingering on the horizon. With the start of November just a few days away, it’s definitely time to start planning for some festive treats. 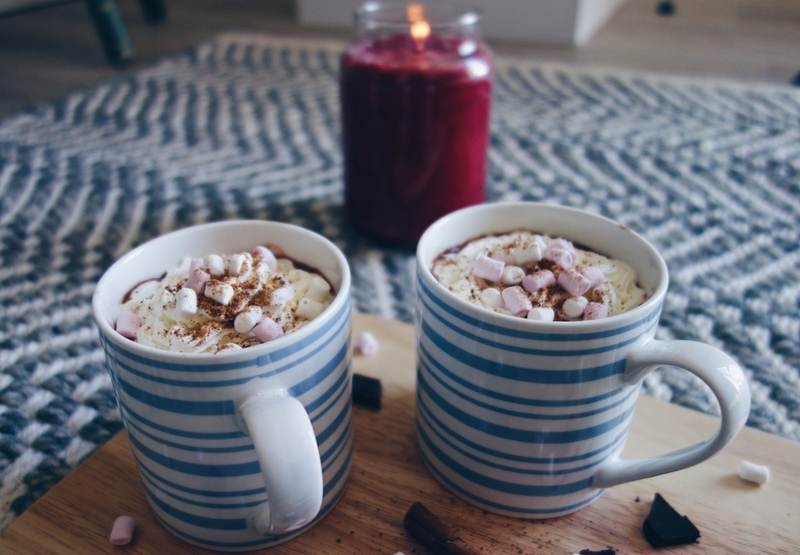 So when Provident Personal Credit got in touch to ask me how I bring Christmas into my home on a budget, I thought it was the perfect opportunity to share one of my favourite festive drink recipes. 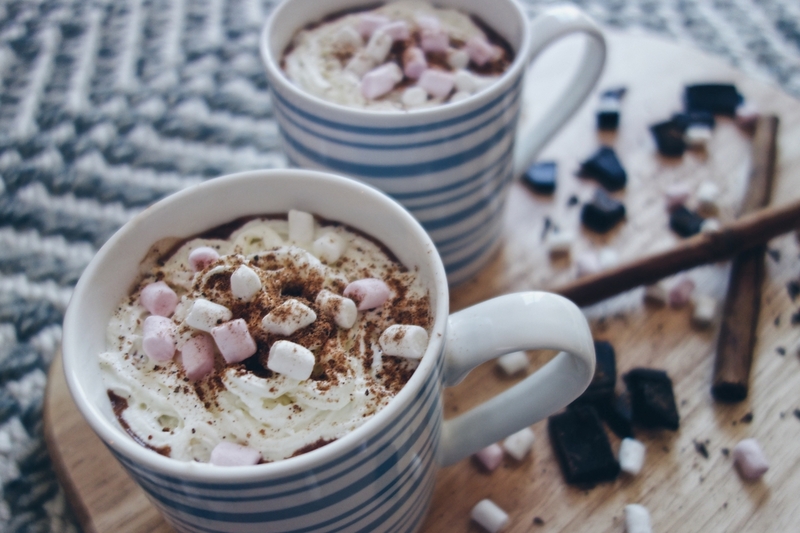 If you’re doing Christmas on a budget then what better way to welcome festivities into your home than with a little homemade fun. Save money and enter the Christmas spirit at the same time, it’s the perfect solution! 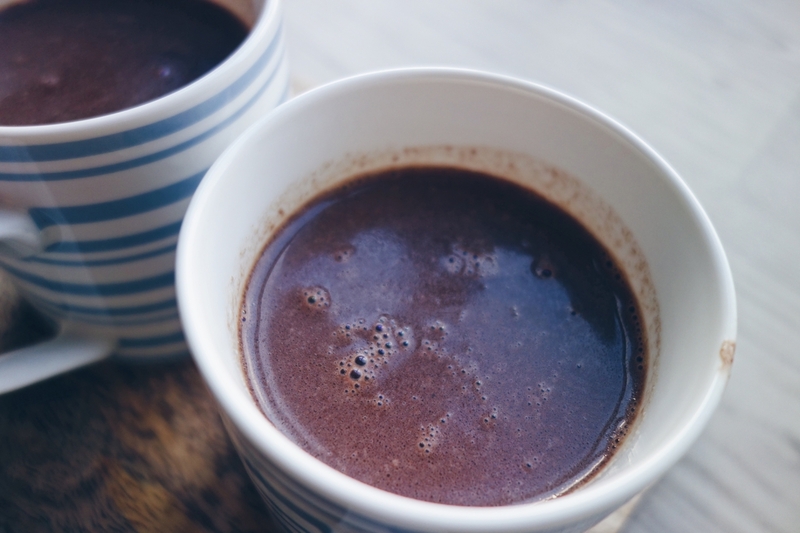 My homemade hot chocolate recipe delivers a warming hug in a mug, is super easy to make and tastes ten times better than the shop-bought powder stuff. 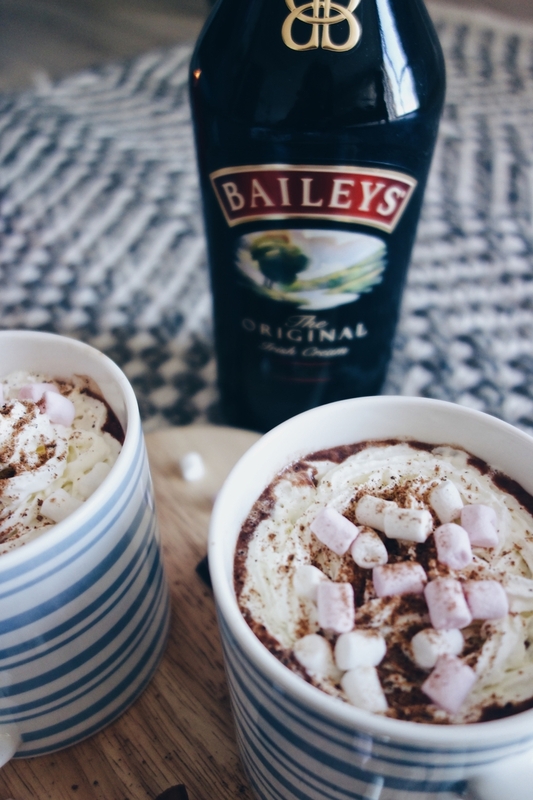 For a naughty twist on the traditional hot chocolate, I also add a drop of Baileys – dreamy, delicious and decadent. Now I know what you’re thinking: c’mon Jessie, Baileys isn’t exactly budget. 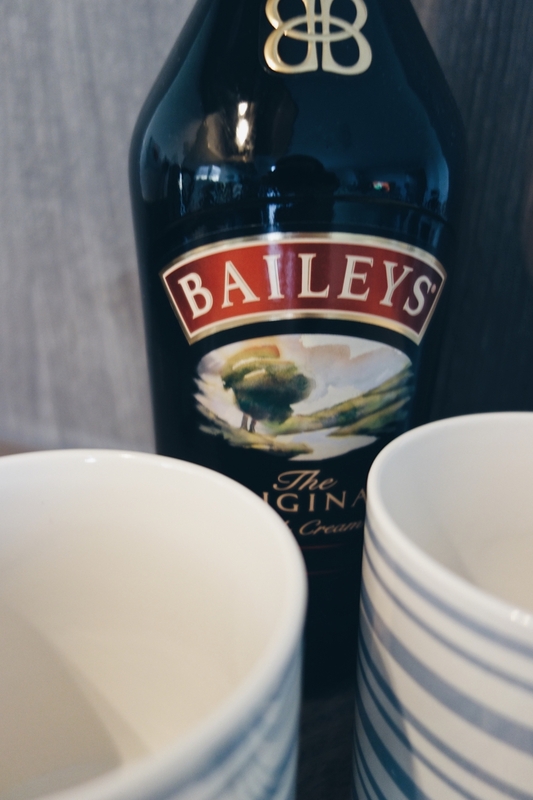 I hear what you’re saying but for me, I always have a bottle of Baileys hiding away in the cupboard. This is about utilising whatever you’ve got lingering at the back of your alcohol cupboard (and if you don’t have an alcohol cupboard then you’re a much better person than me). If Baileys isn’t your thing then try a different liqueur or spirit, such as Amaretto, whisky or rum. 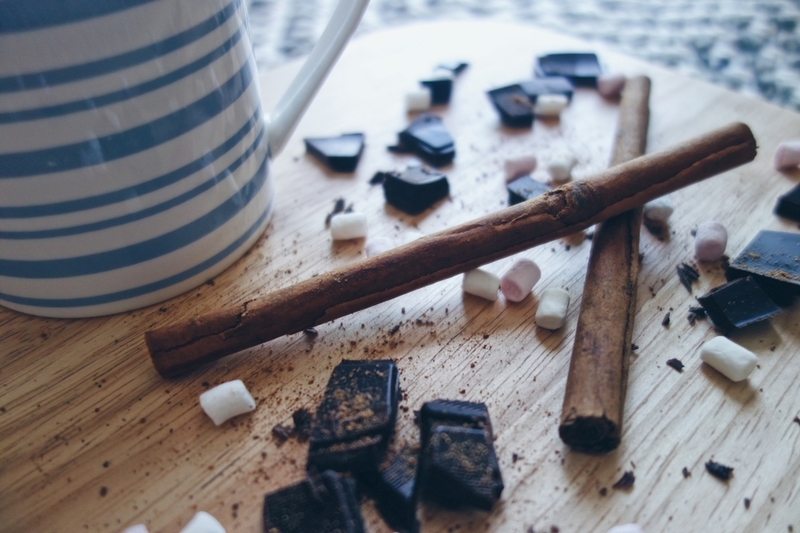 Heat the milk and cinnamon stick in a saucepan until the milk starts to boil. Meanwhile, chop the chocolate into very small chunks. 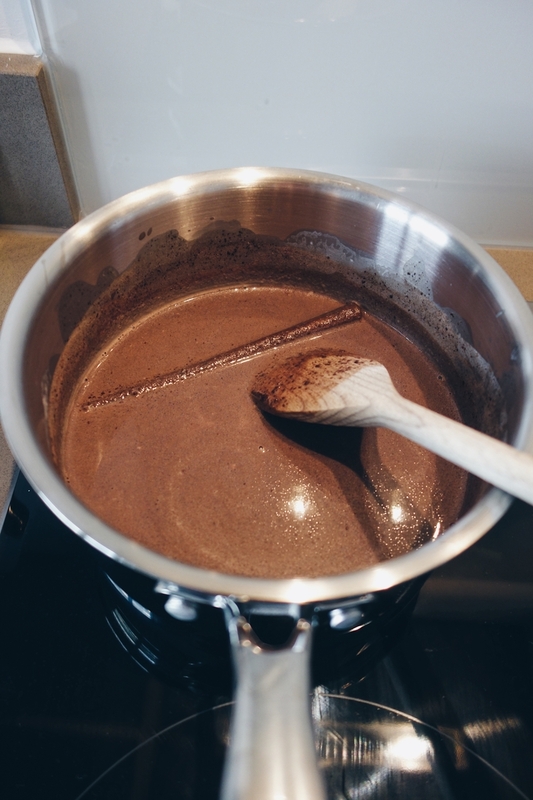 Once the milk has started to boil, remove the saucepan from the heat and add the chopped chocolate. Stir until the chocolate has melted. 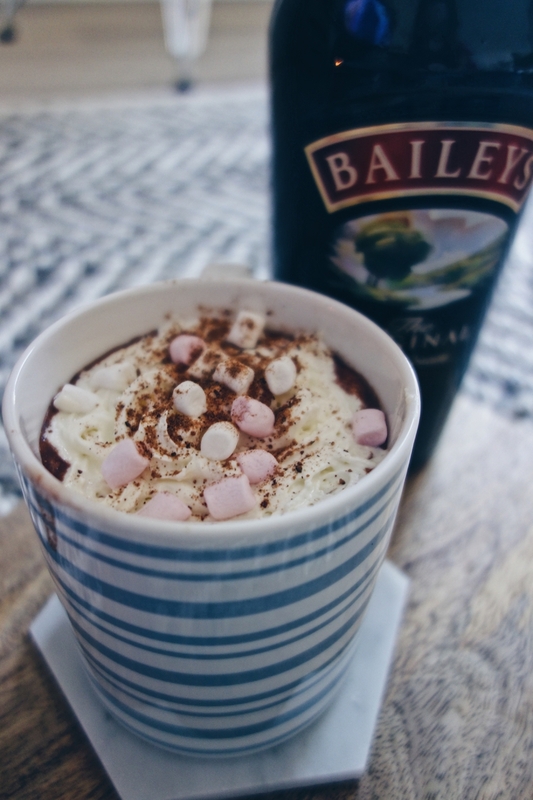 Whisk the hot chocolate mixture to add some air and create some froth. 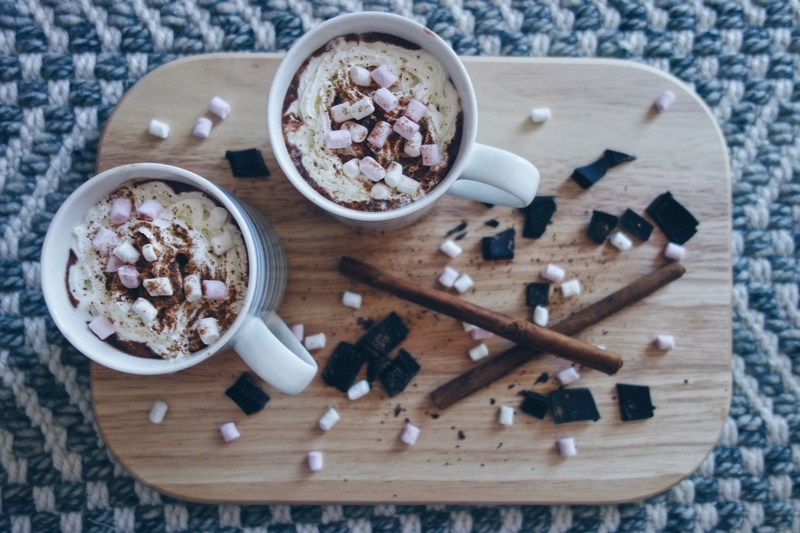 Add your chosen liqueur or spirit to two mugs and then pour in the hot chocolate mixture. 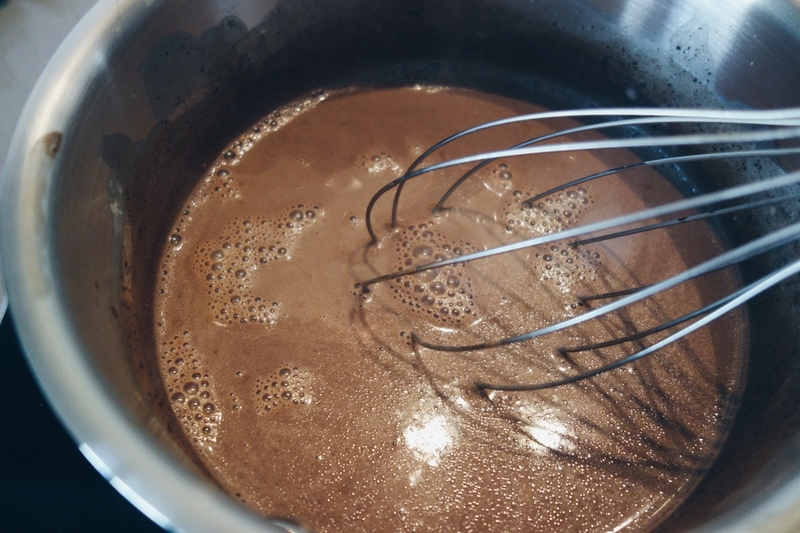 Stir and top with a good helping of whipped cream – I highly recommend this part, as even if you’re not a fan of cream (I’m not), it really helps to stir it in to make the hot chocolate super creamy and dreamy. 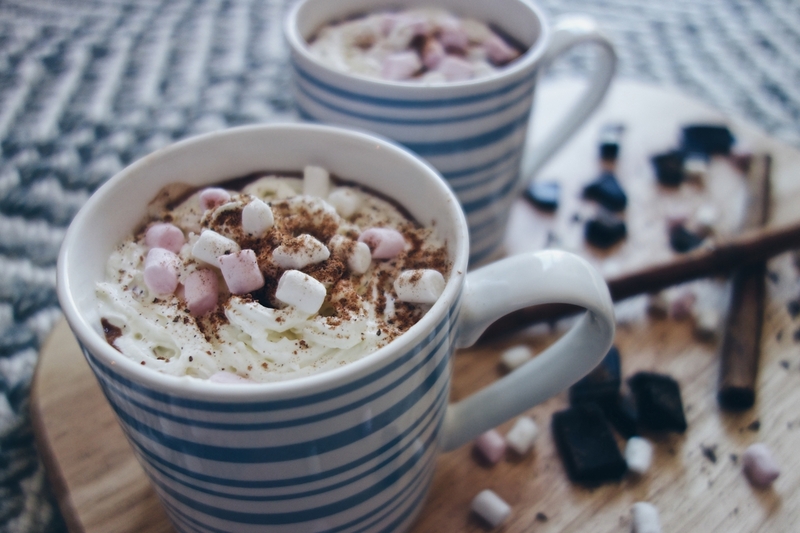 Finish with a dusting of nutmeg and a healthy handful of marshmallows. Consume by a roaring fire with good company and fluffy slippers. In the mood for more chocolate recipes? Check out my gluten free brownies recipe. Do you have any go-to Christmas recipes or tips for entering the festive spirit on a budget? I’d love to hear from you in the comments or on social!